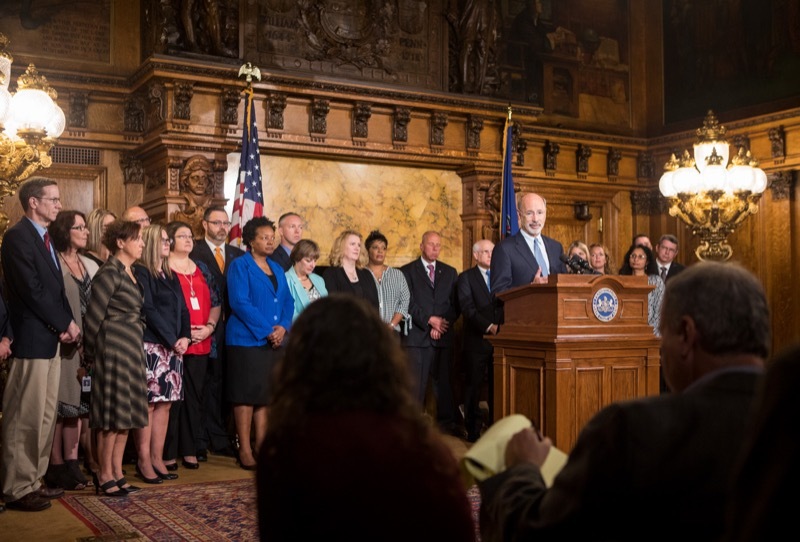 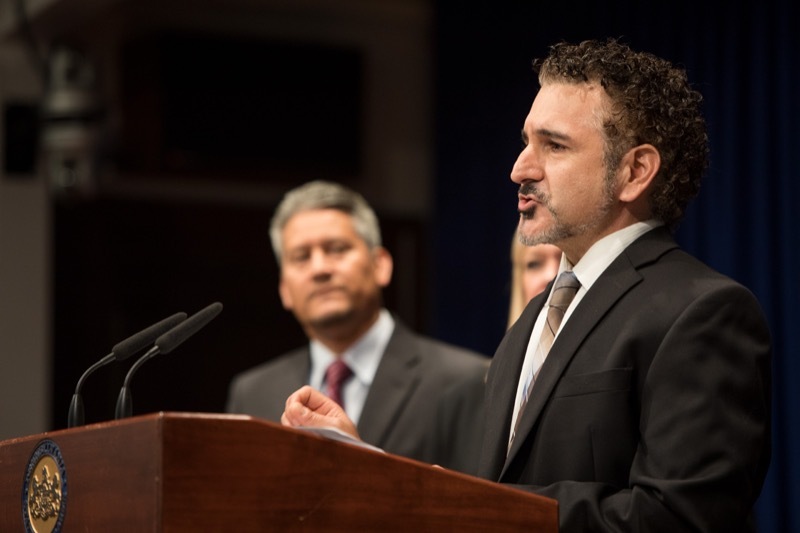 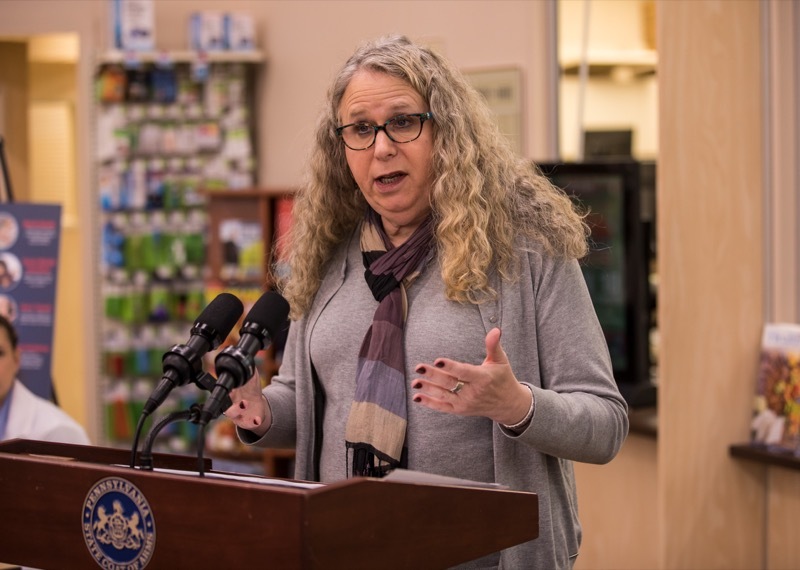 The Wolf Administration today awarded $1 million grants to four organizations to build medication-assisted treatment programs for Pennsylvanians suffering from the disease of addiction. 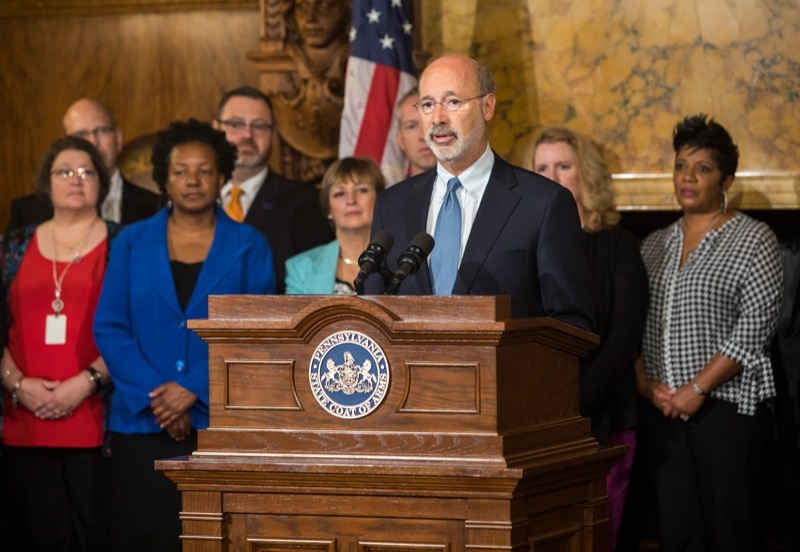 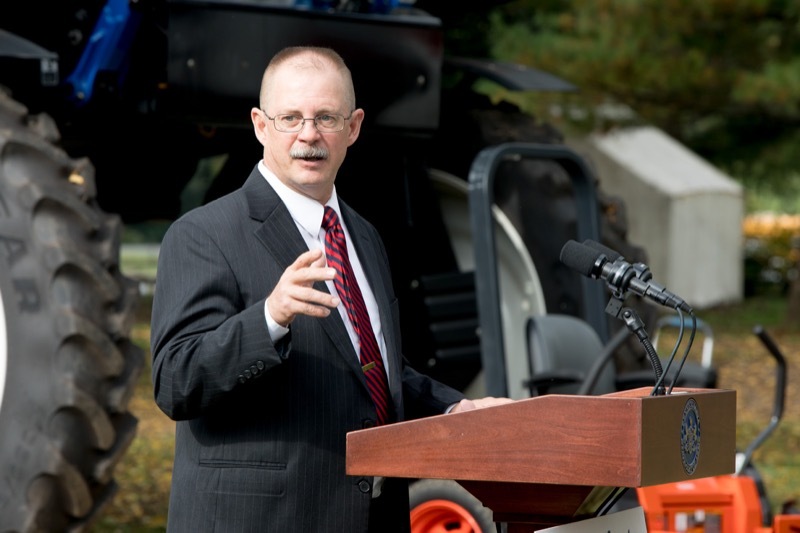 The announcement was made at Pennsylvania Psychiatric Institute, a collaboration between Penn State Health and UPMC PinnacleHealth Systems. 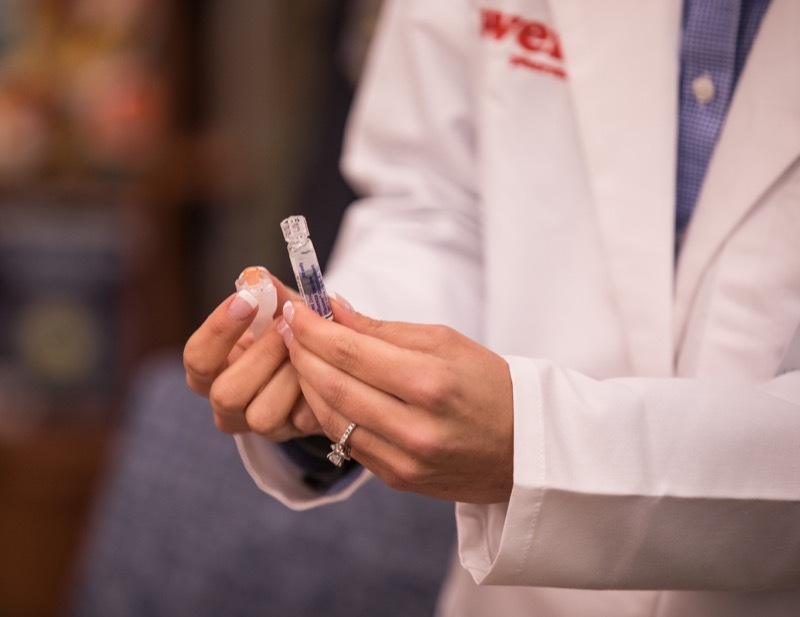 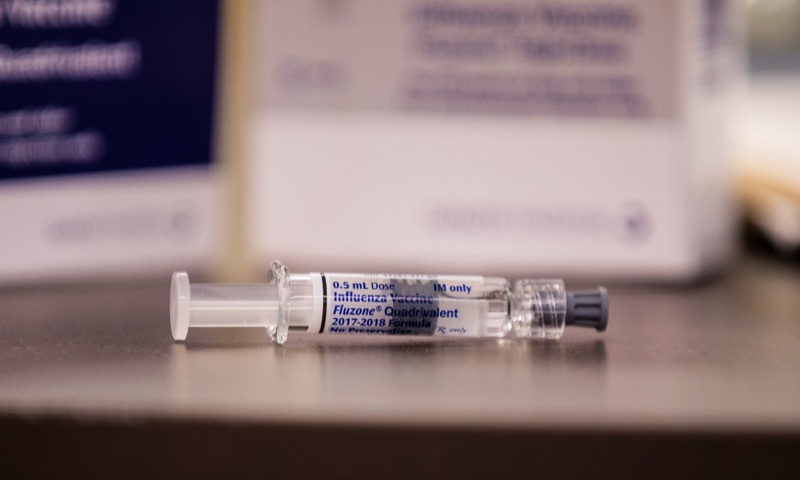 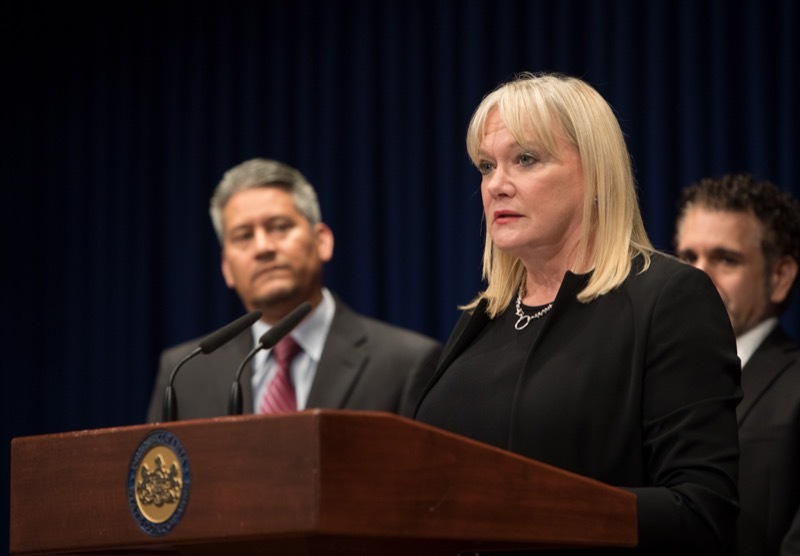 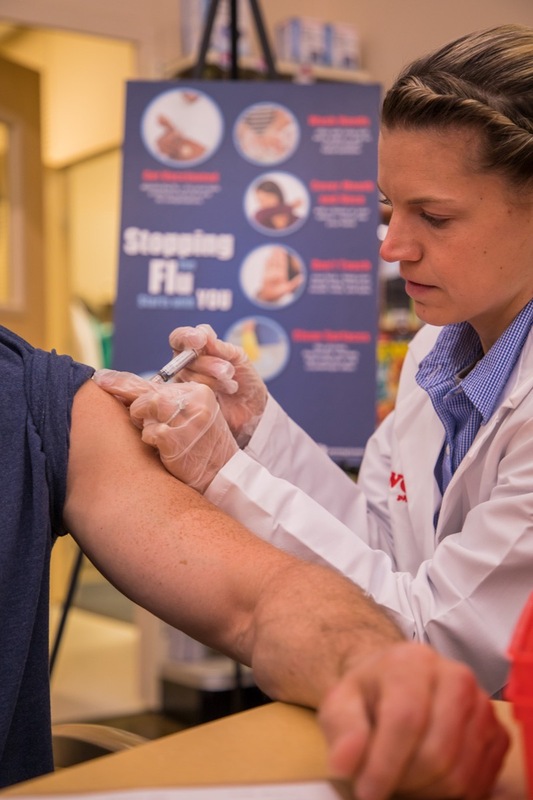 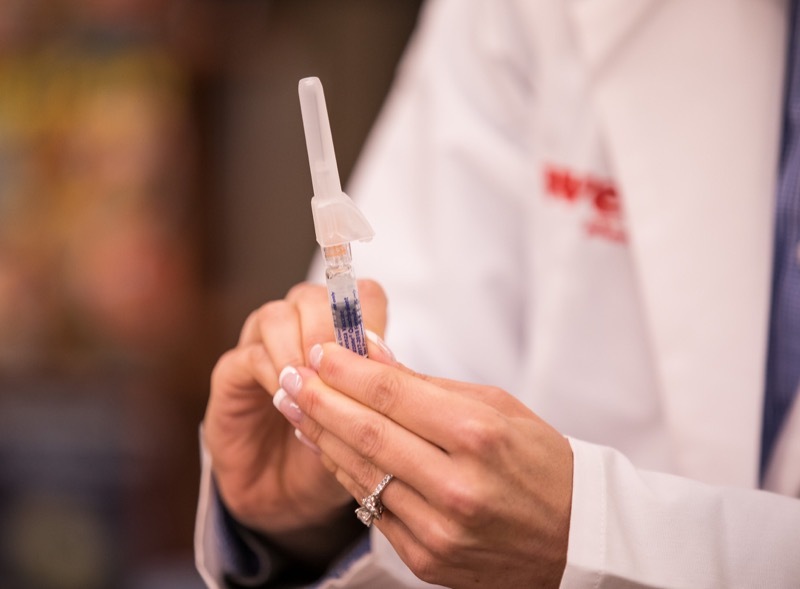 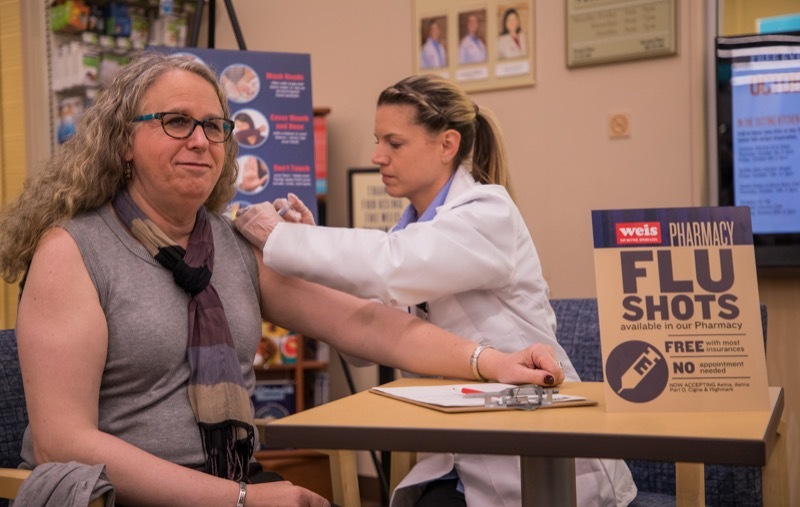 Acting Health Secretary and Physician General Dr. Rachel Levine today launched the annual 'Stopping the Flu Starts with YOU' campaign, encouraging all Pennsylvanians to get vaccinated to prevent the spread of influenza. 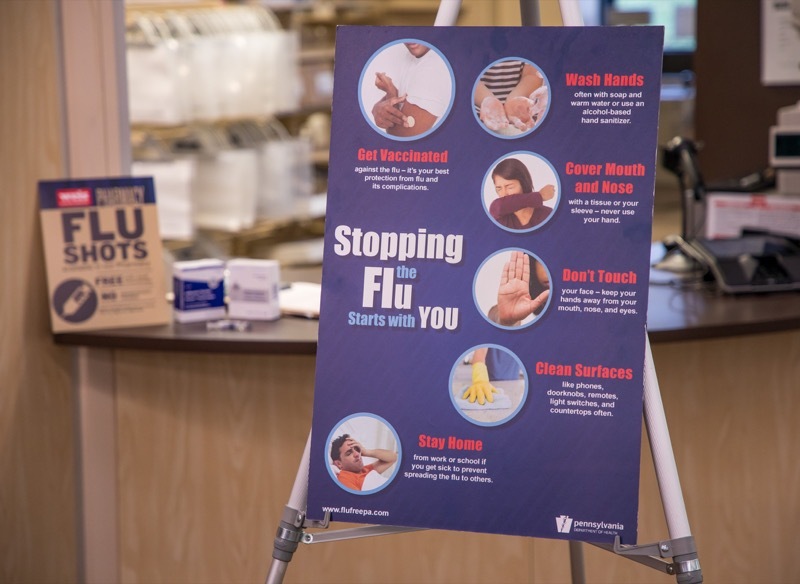 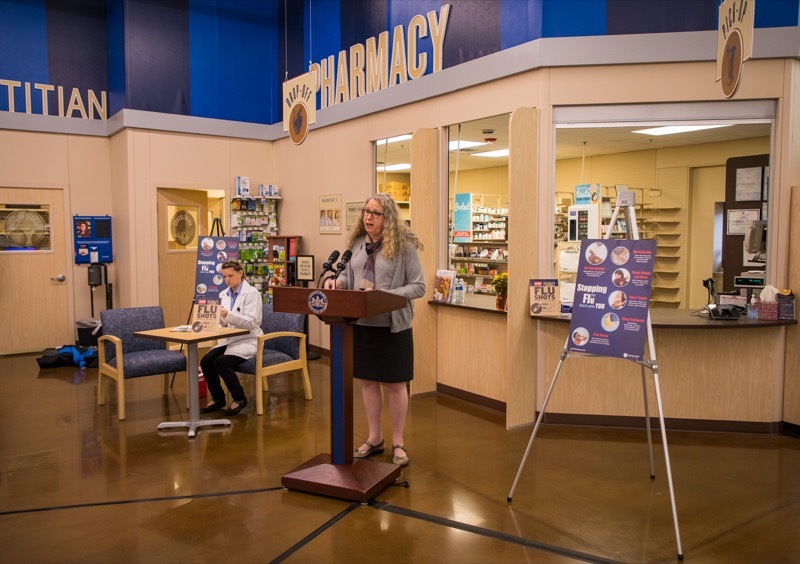 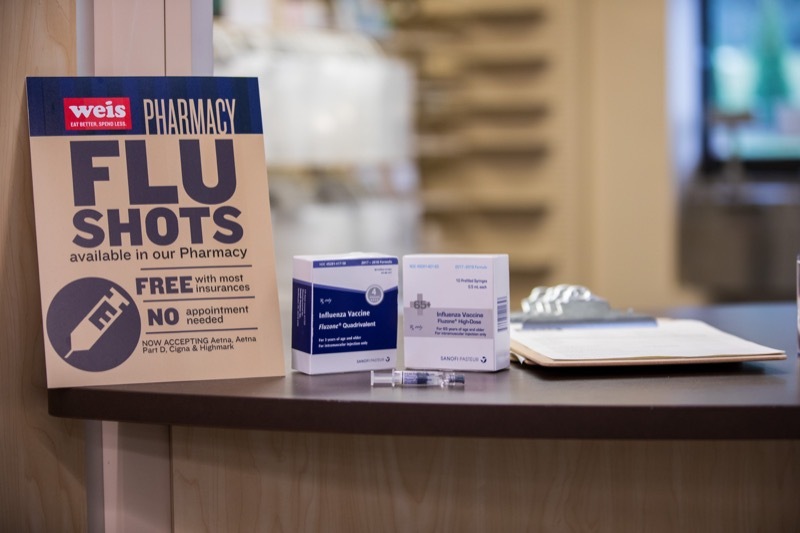 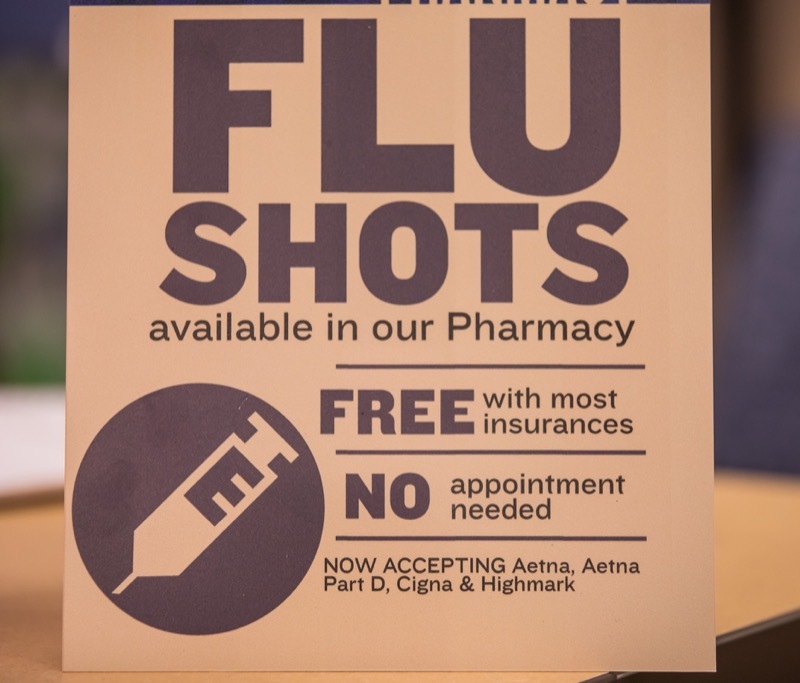 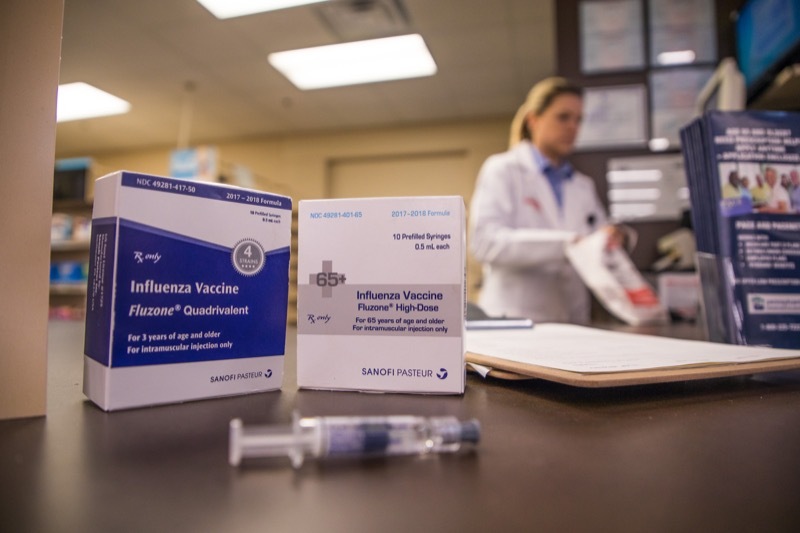 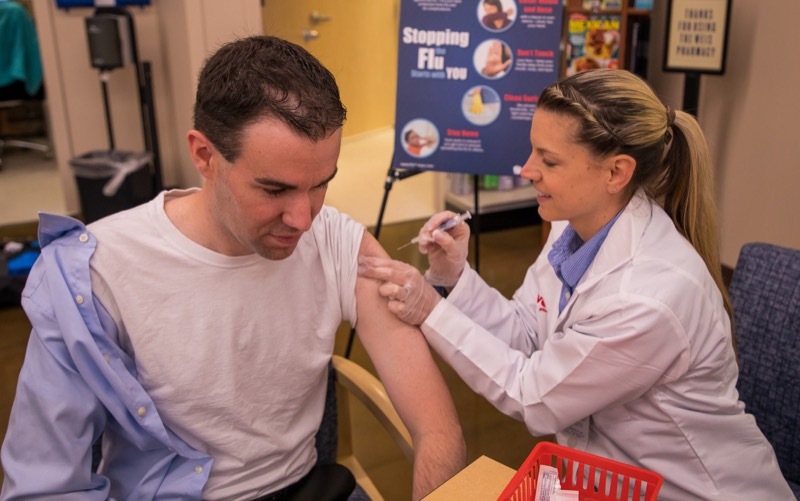 Enola, PA - Acting Health Secretary and Physician General Dr. Rachel Levine today launched the annual 'Stopping the Flu Starts with YOU' campaign, encouraging all Pennsylvanians to get vaccinated to prevent the spread of influenza. 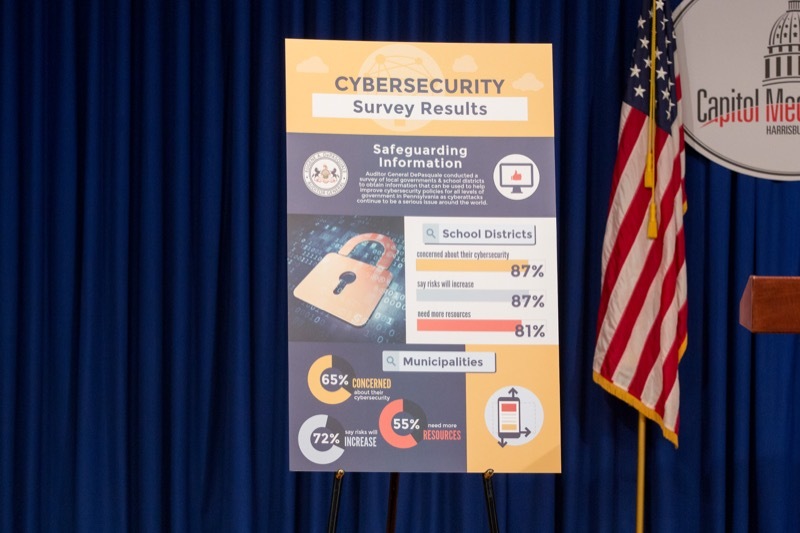 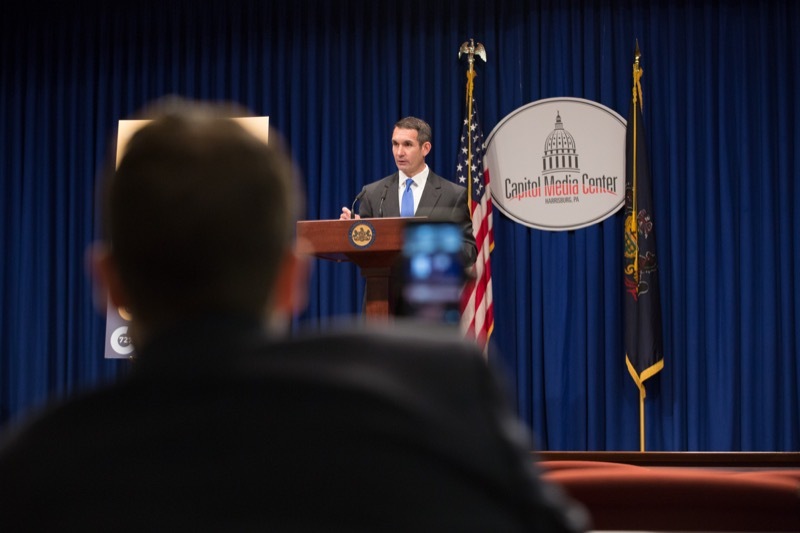 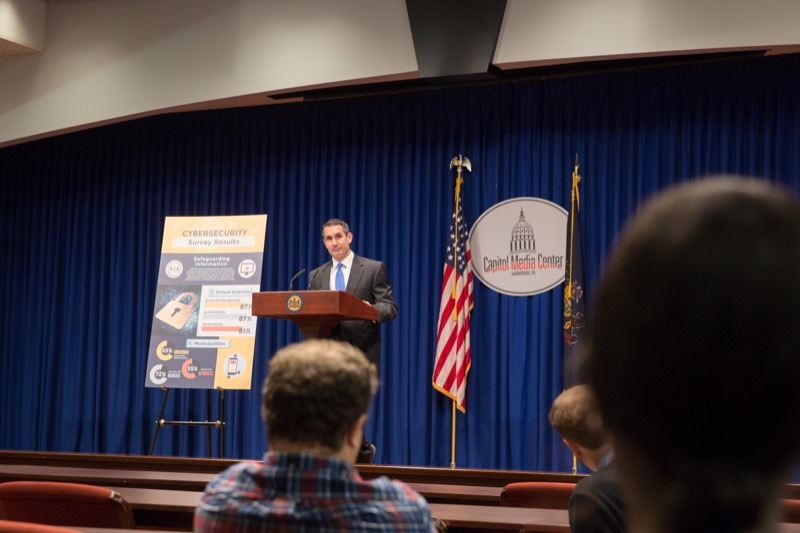 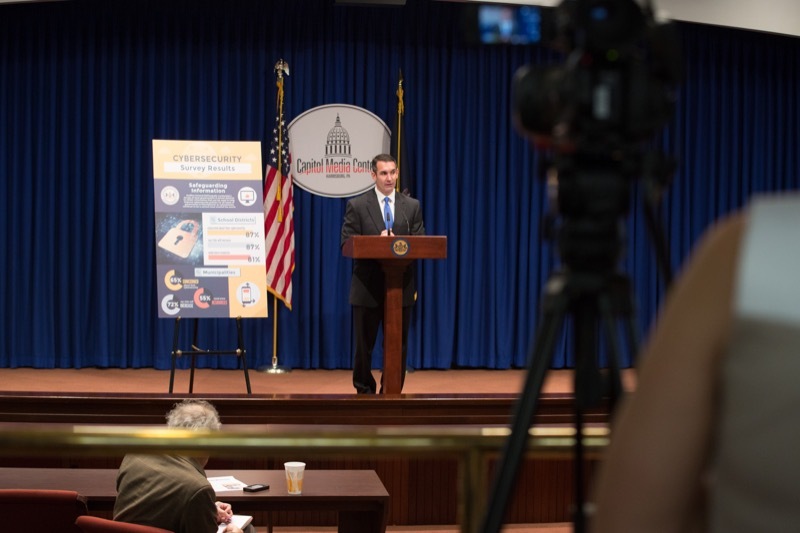 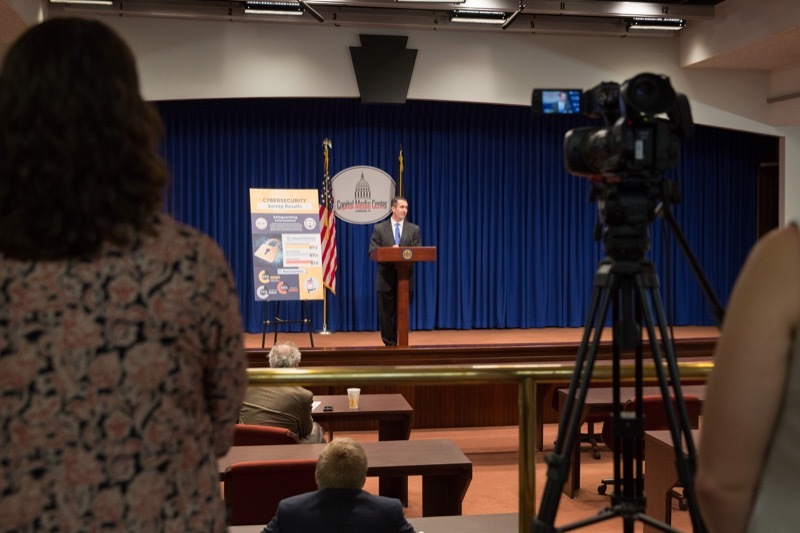 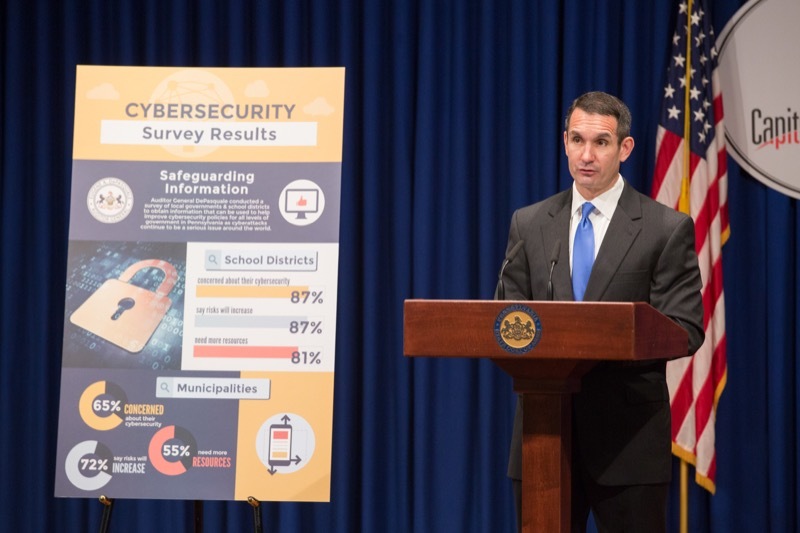 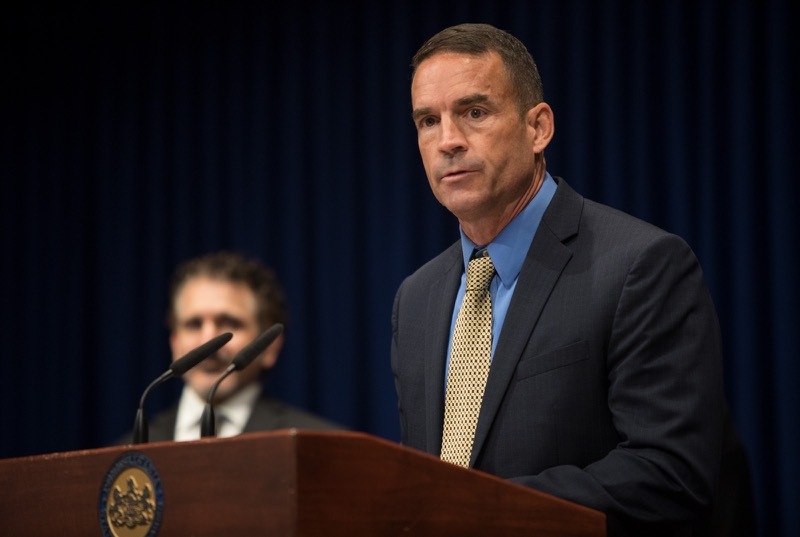 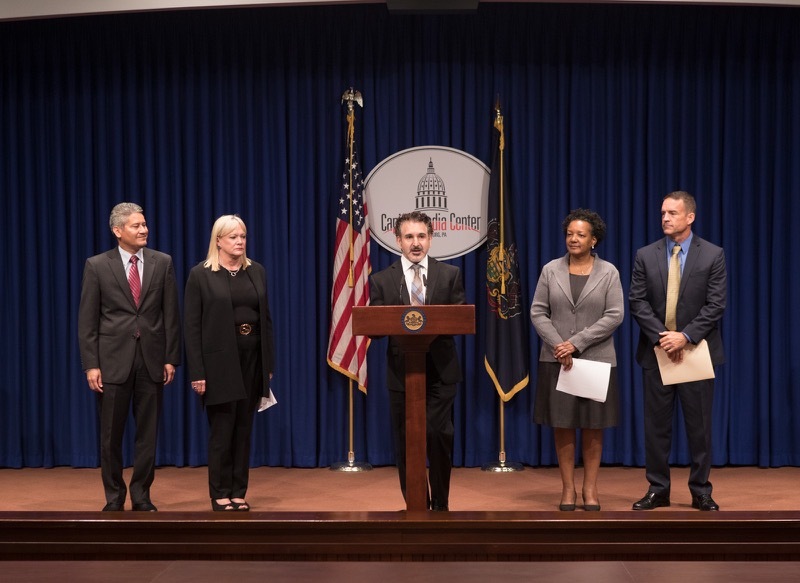 Auditor General Eugene DePasquale today said recent surveys conducted by his office show a majority of school districts and local government officials are concerned about cybersecurity and expect the risks will increase. 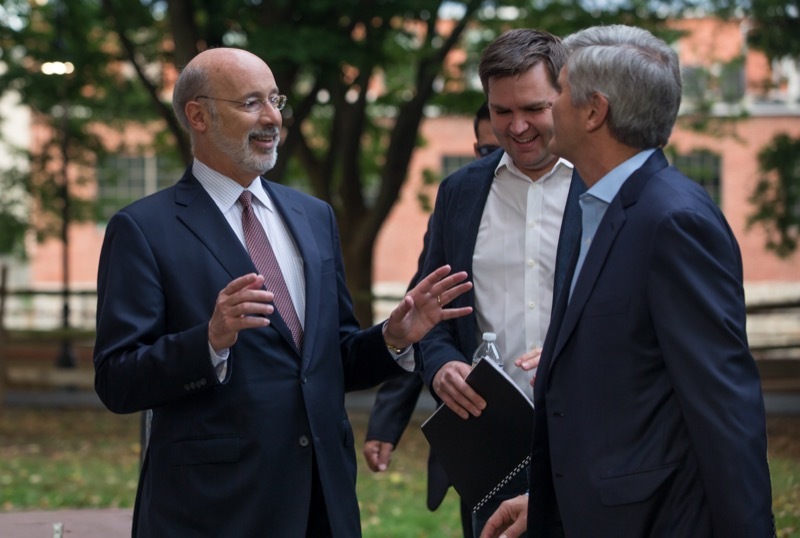 Governor Tom Wolf today announced more than $217 million in savings during the 2016-17 fiscal year from his administration's efforts to modernize government operations to reduce costs and improve efficiencies through the Governor's Office of Transformation, Innovation, Management and Efficiency (GO-TIME). 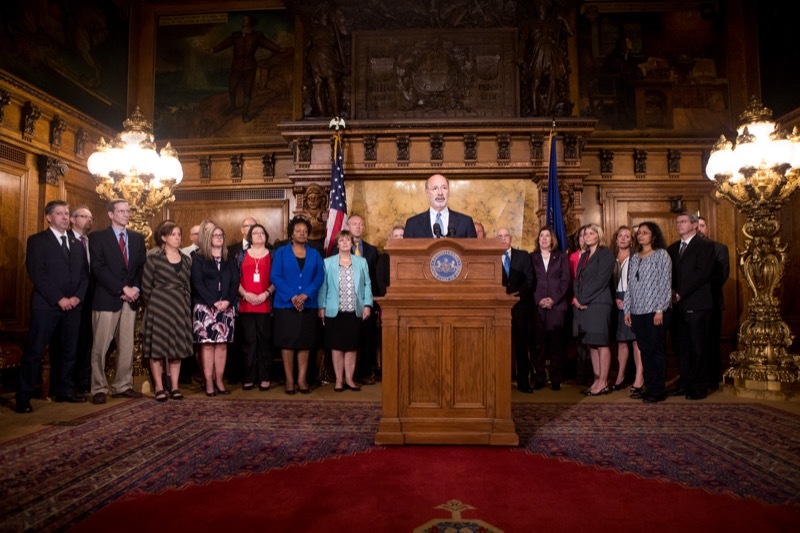 Governor Tom Wolf today announced more than $217 million in savings during the 2016-17 fiscal year from his administration's efforts to modernize government operations to reduce costs and improve efficiencies through the Governor's Office of Transformation, Innovation, Management and Efficiency (GO-TIME). 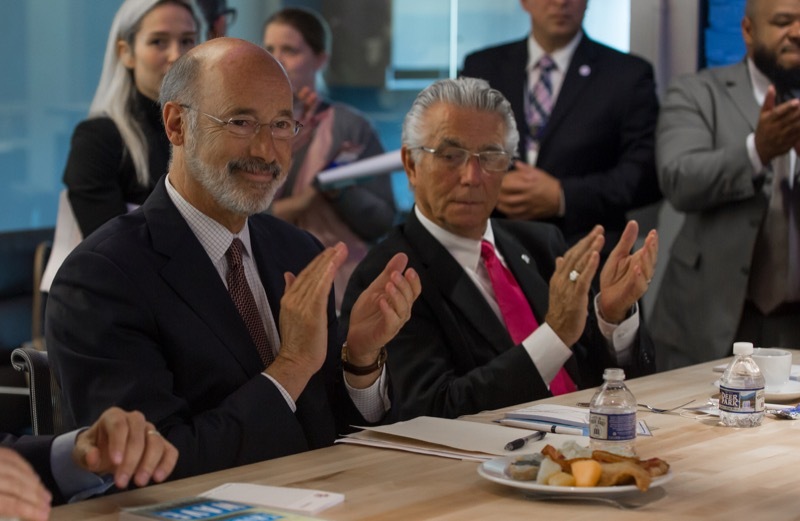 The cumulative savings during the Wolf administration is over $373 million. 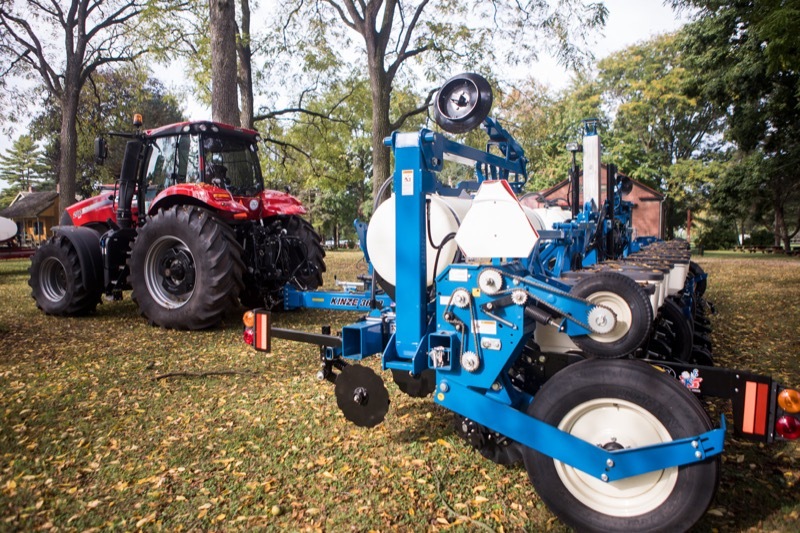 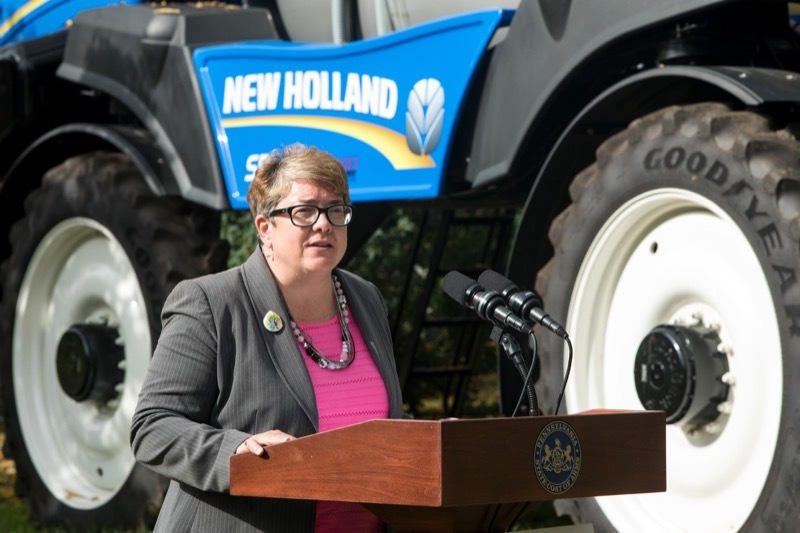 Wolf administration officials today introduced a new apprenticeship program to prepare Agriculture Equipment Service Technicians for 'Jobs that Pay' by developing hands-on skills in science, technology, engineering, and math (STEM). 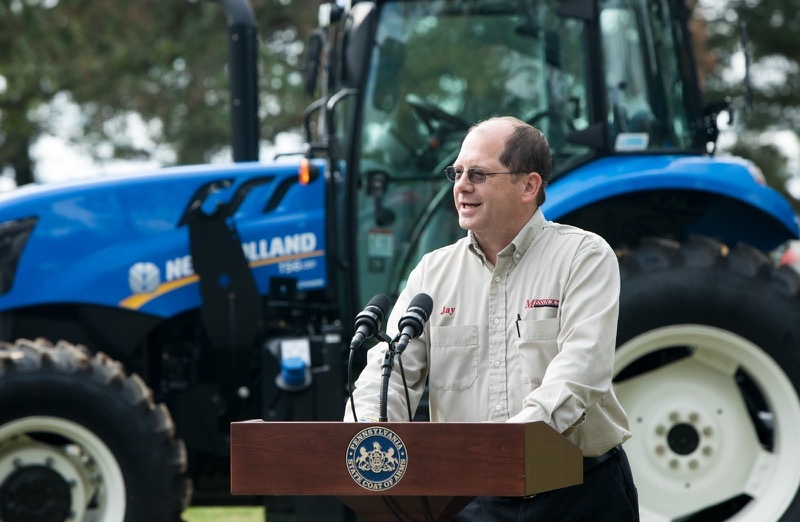 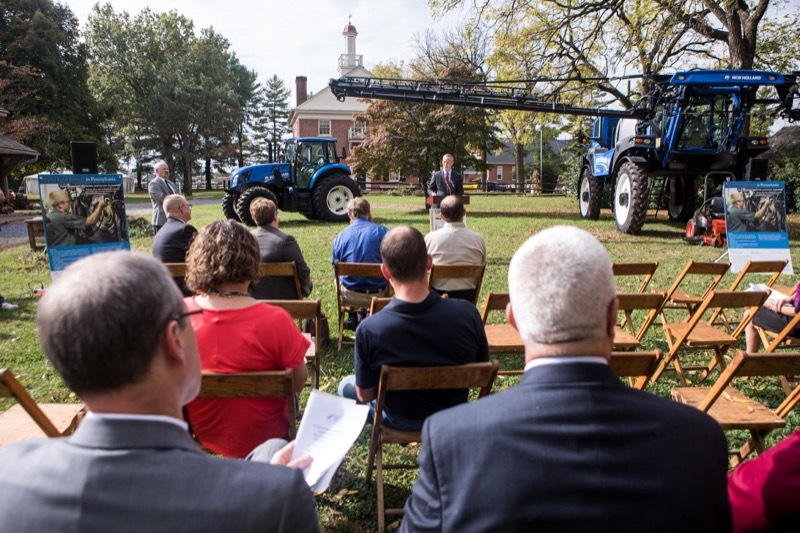 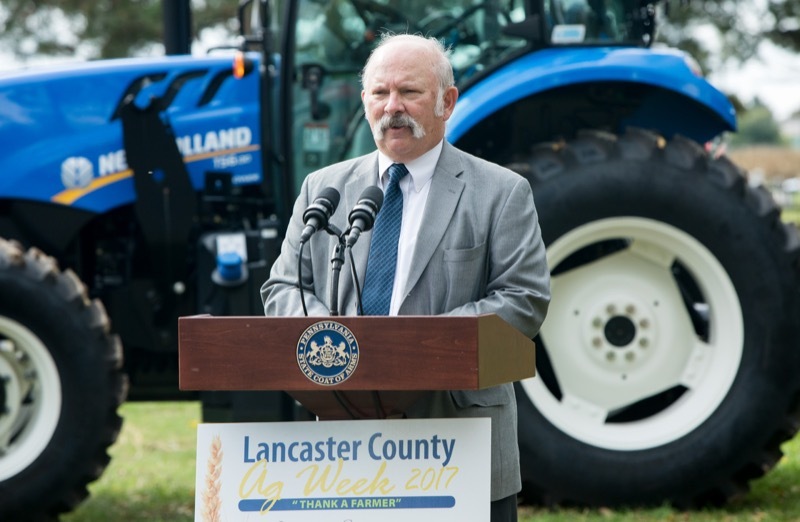 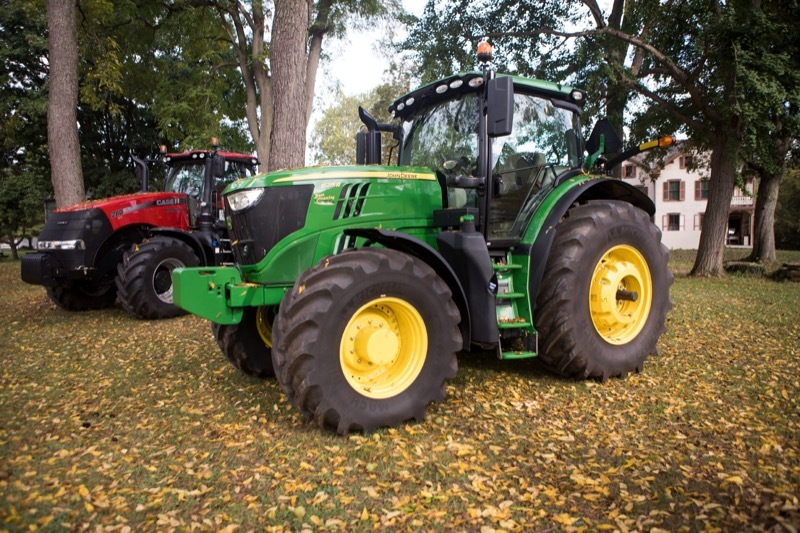 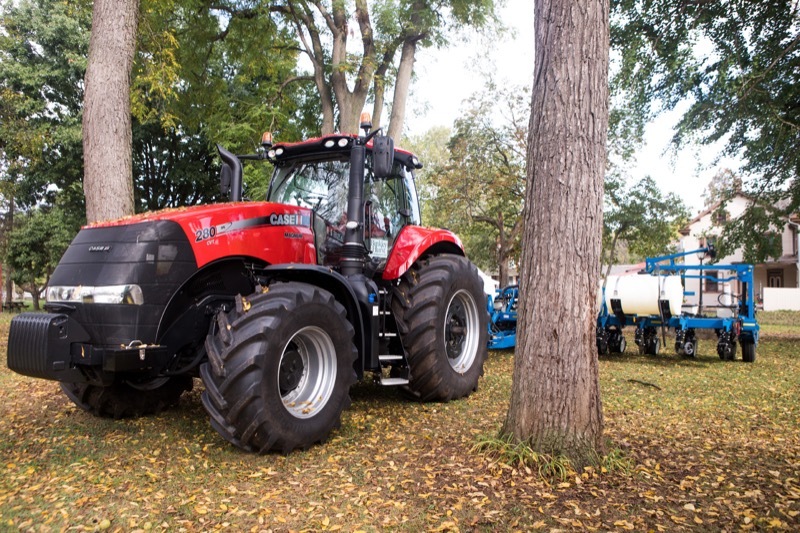 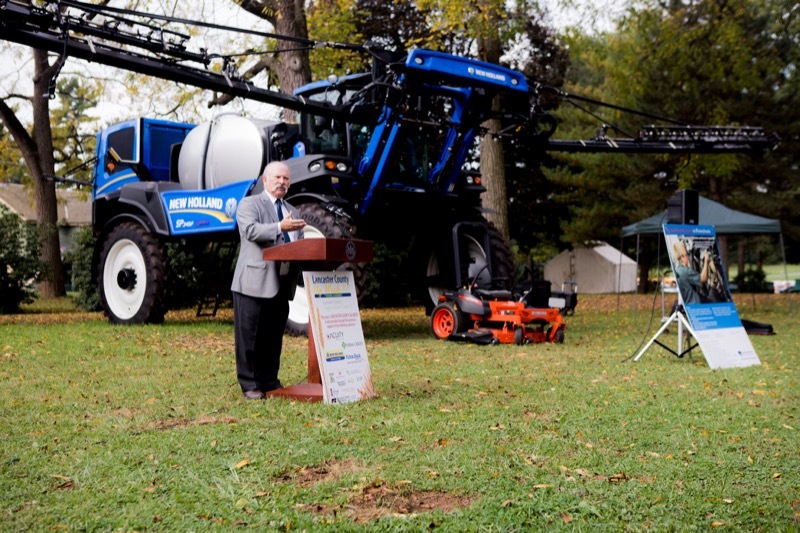 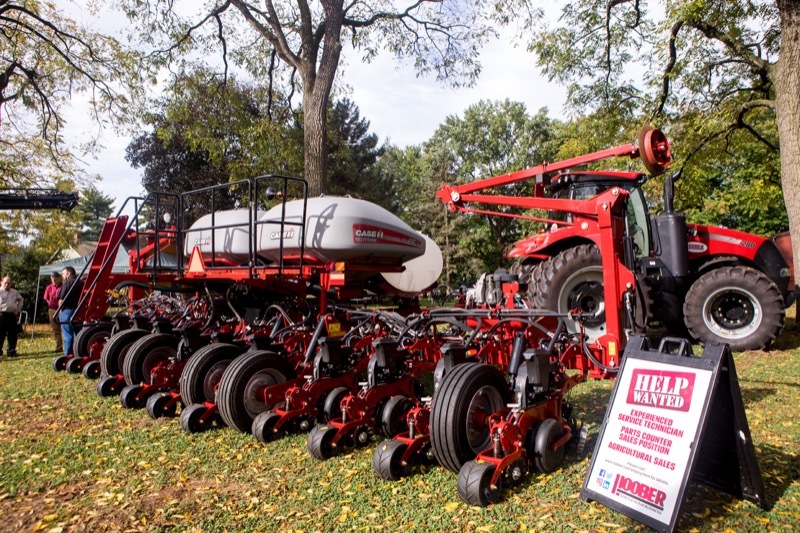 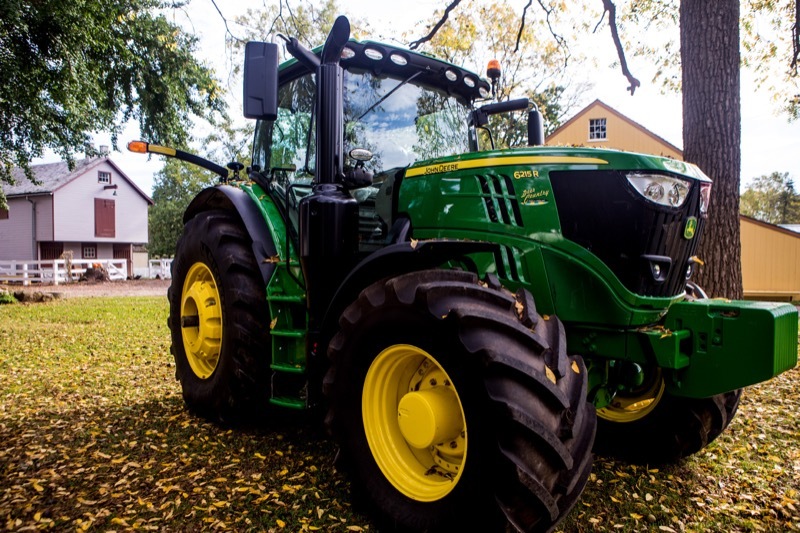 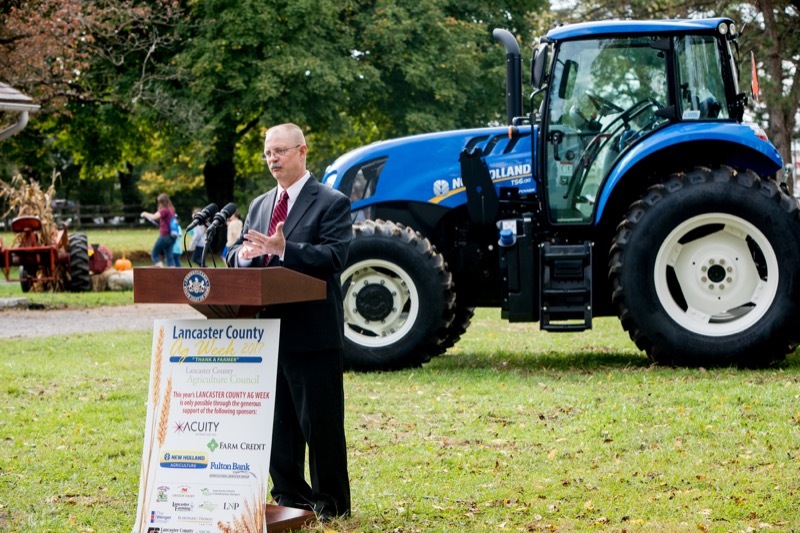 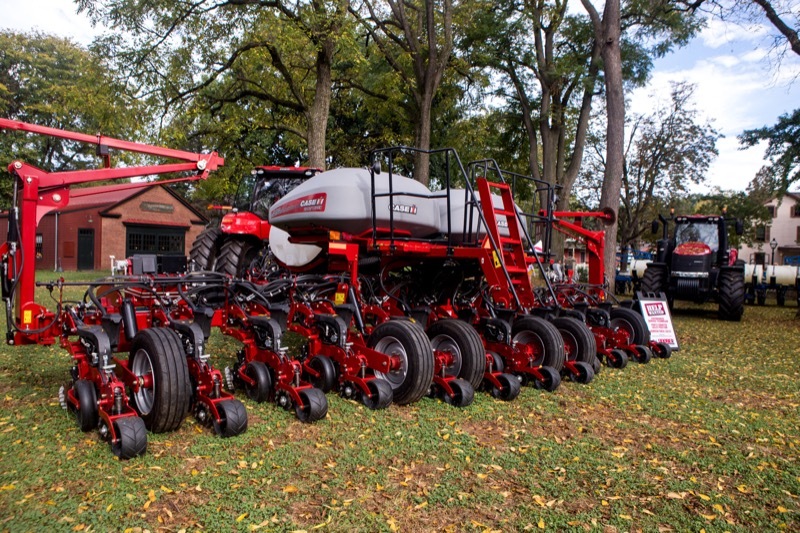 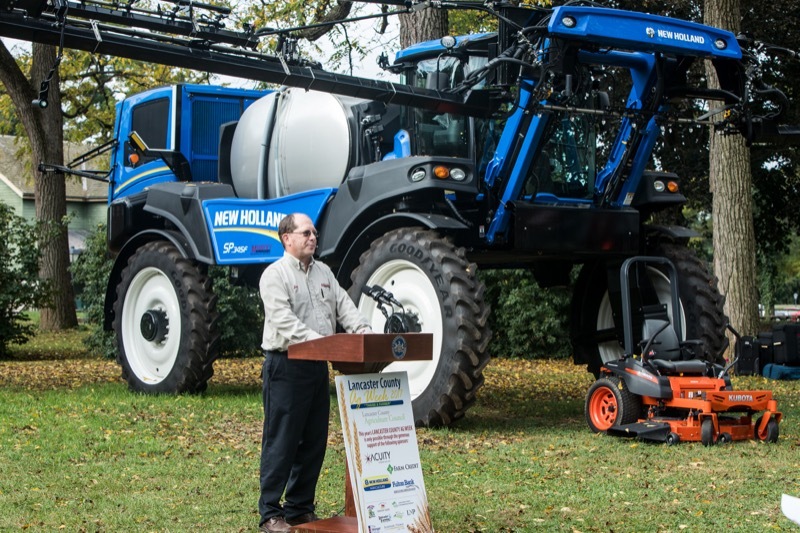 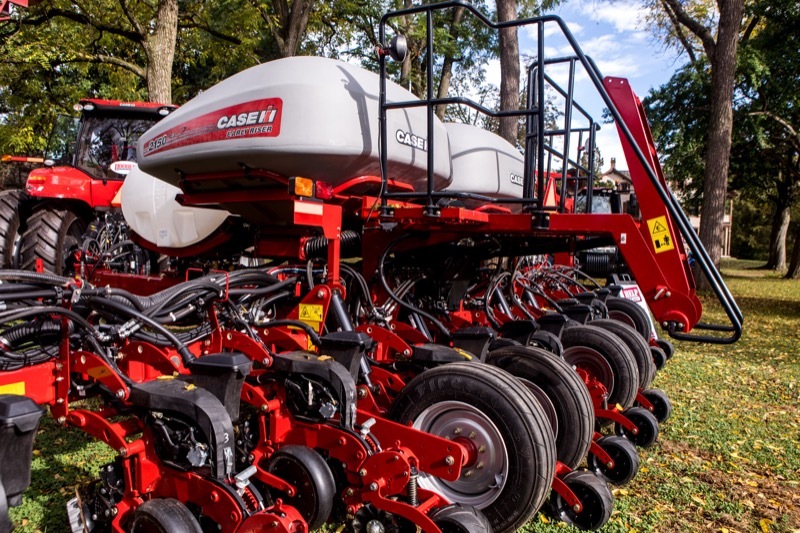 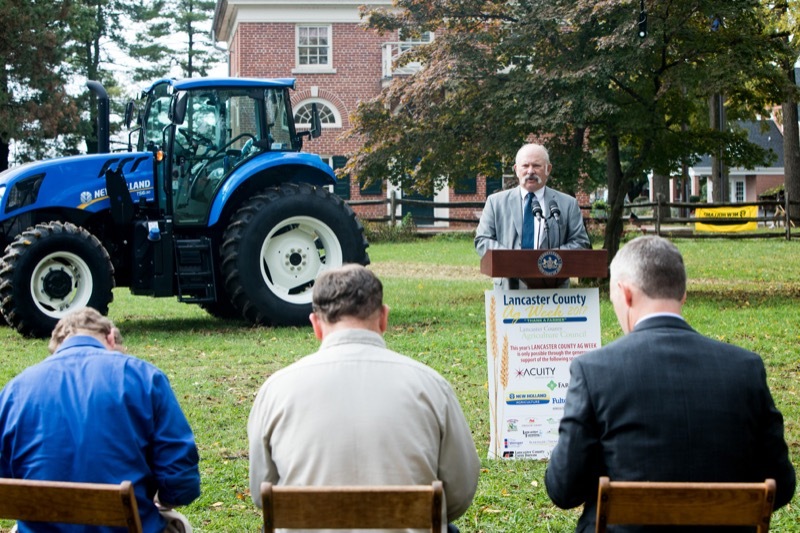 Pennsylvania will face more than 1,000 job openings as current Farm Equipment Mechanics and Service Technicians retire by 2027. 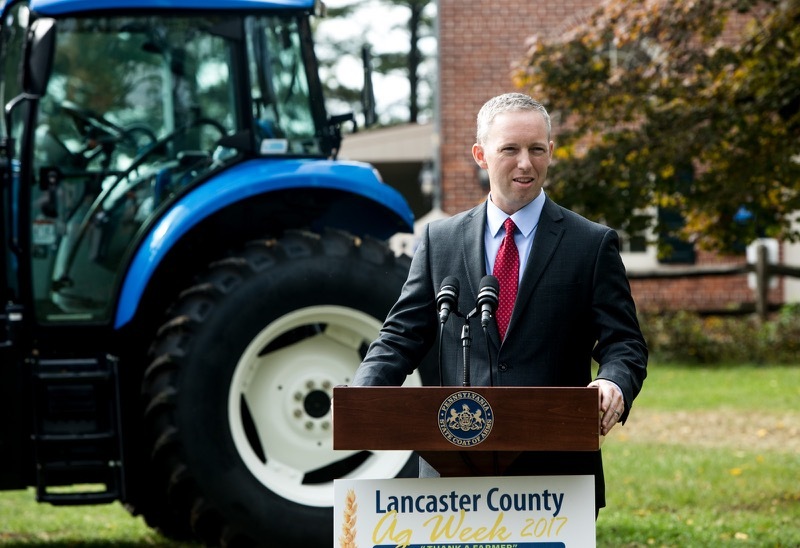 Wolf administration officials today introduced a new apprenticeship program to prepare agriculture equipment service technicians for 'jobs that pay' by developing hands-on skills in science, technology, engineering, and math (STEM). 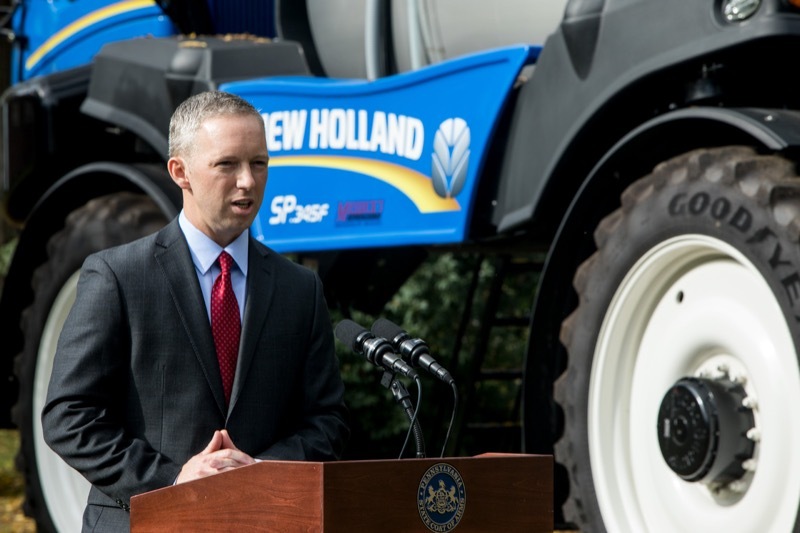 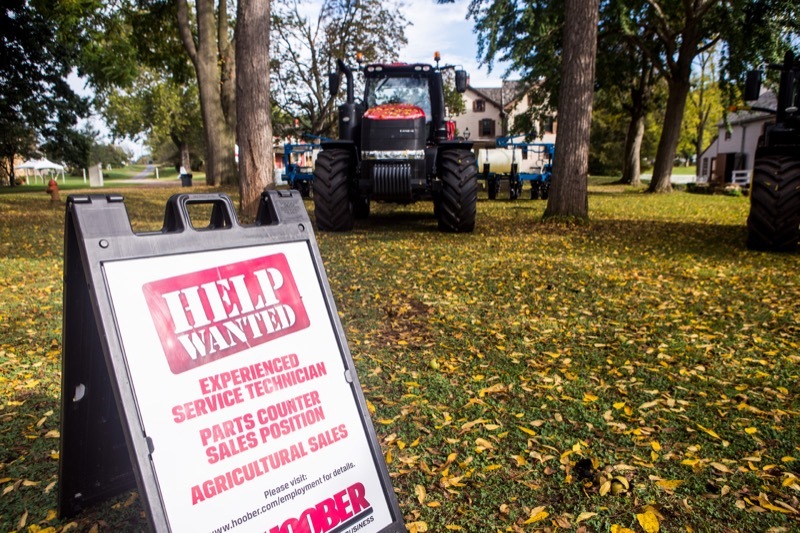 Pennsylvania will face more than 1,000 job openings by 2027 as current farm equipment mechanics and service technicians retire. 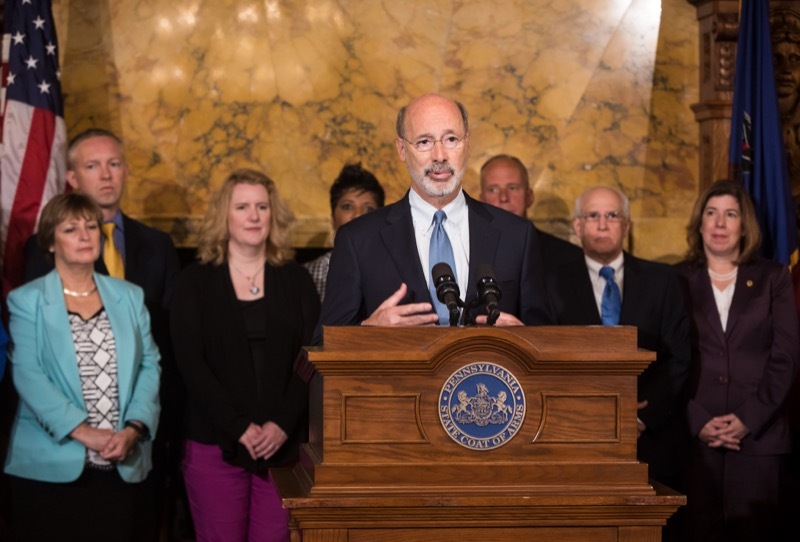 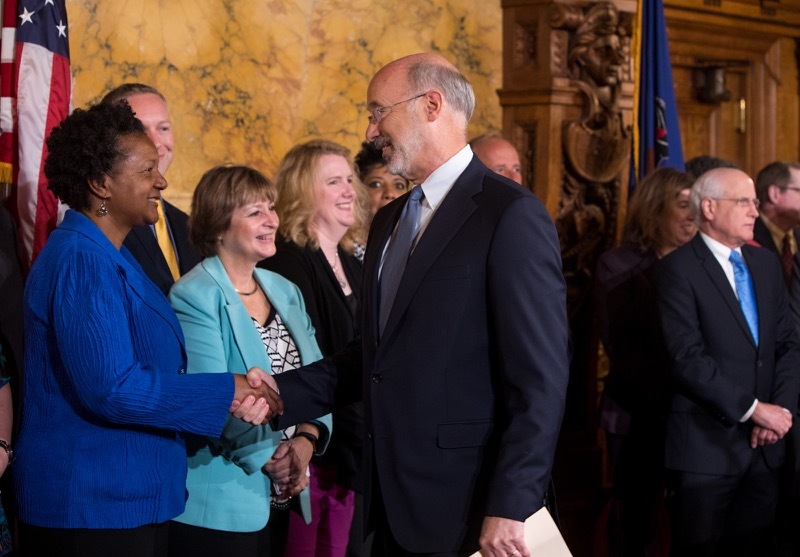 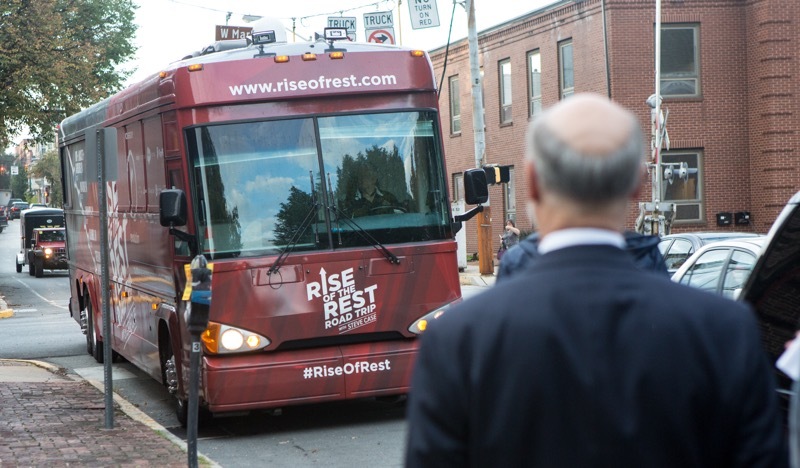 Today, Governor Wolf participated in the Rise of the Rest Tour that showcased central Pennsylvania businesses. 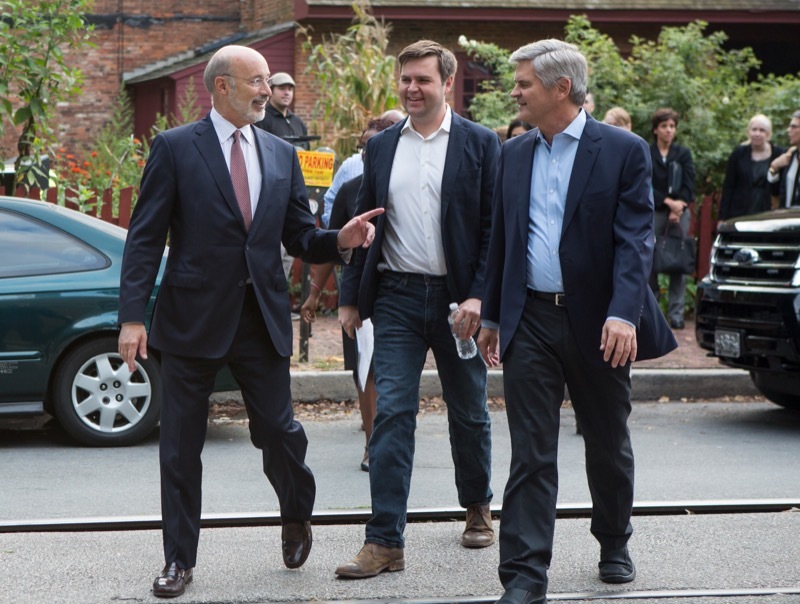 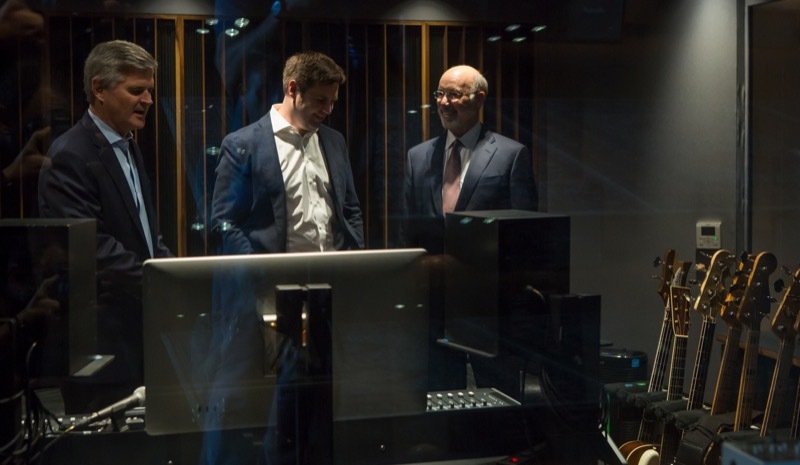 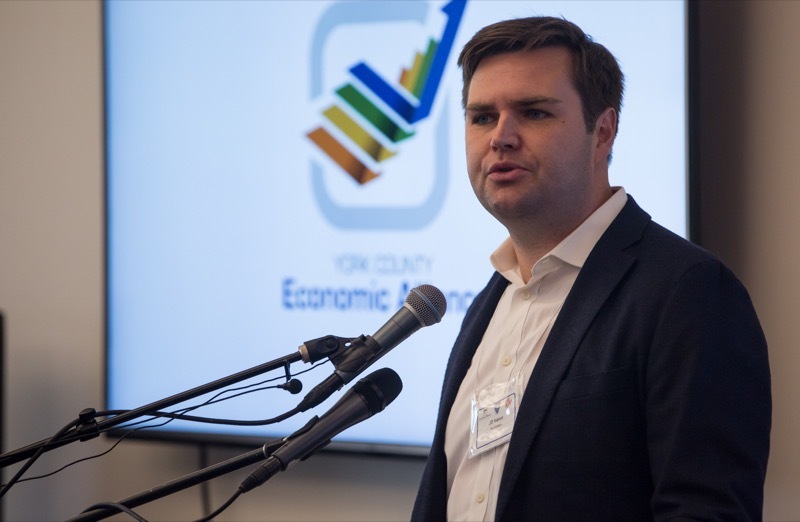 The governor was joined by Steve Case, the founder of AOL and Revolution who created the Rise of the Rest tours as a nationwide effort to work closely with entrepreneurs in emerging startup ecosystems. 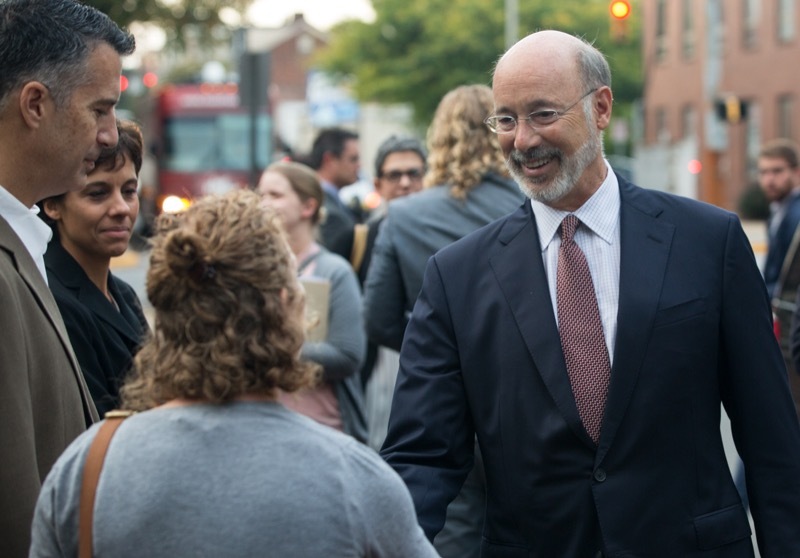 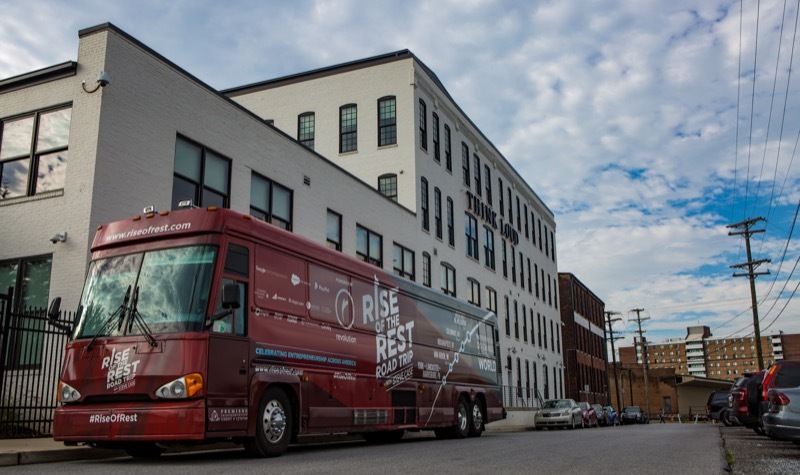 Today, Governor Tom Wolf today participated in the Rise of the Rest Tour showcasing central Pennsylvania businesses. 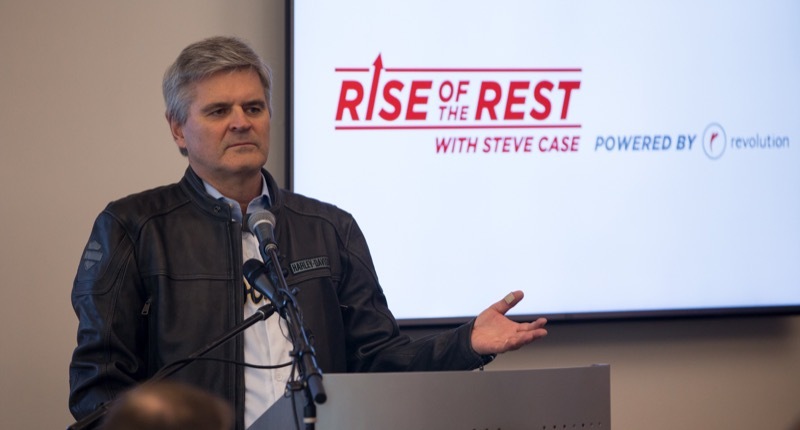 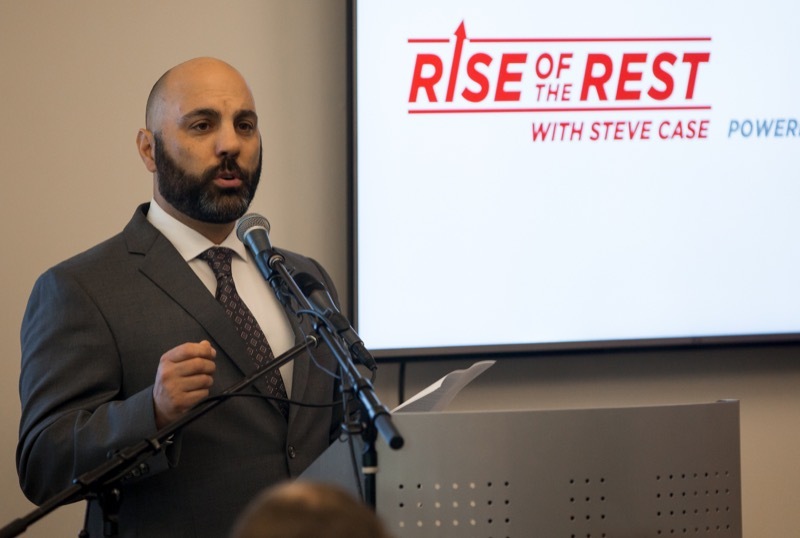 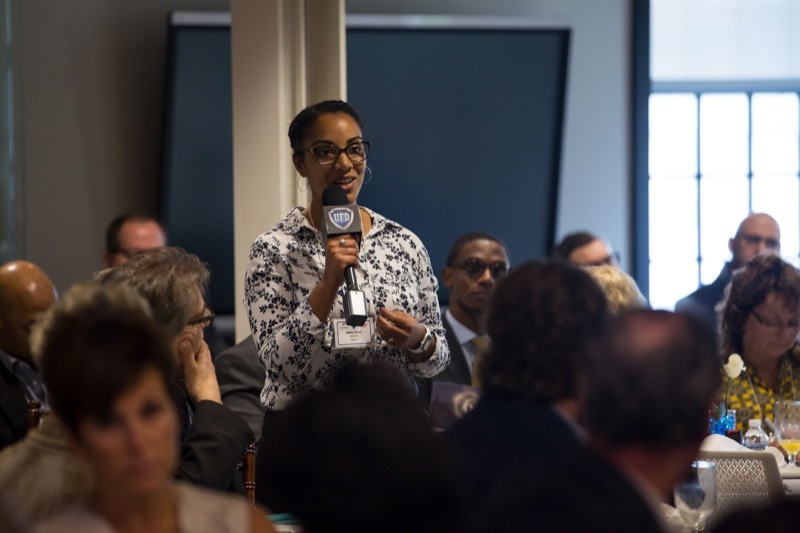 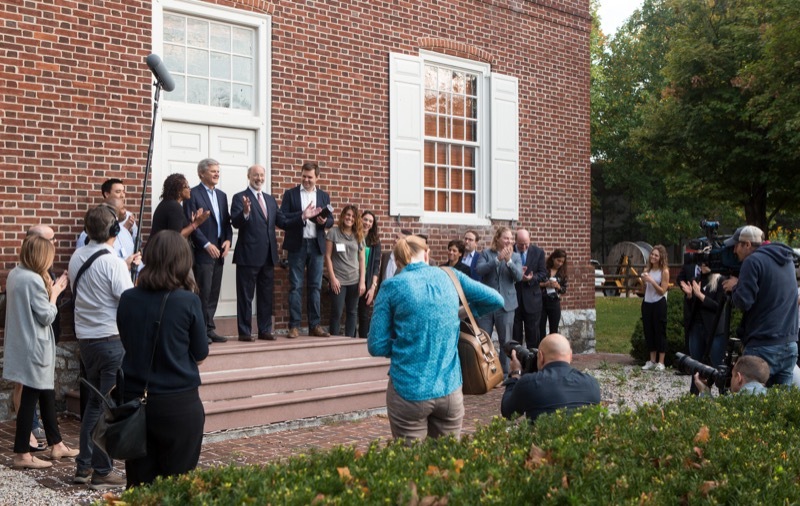 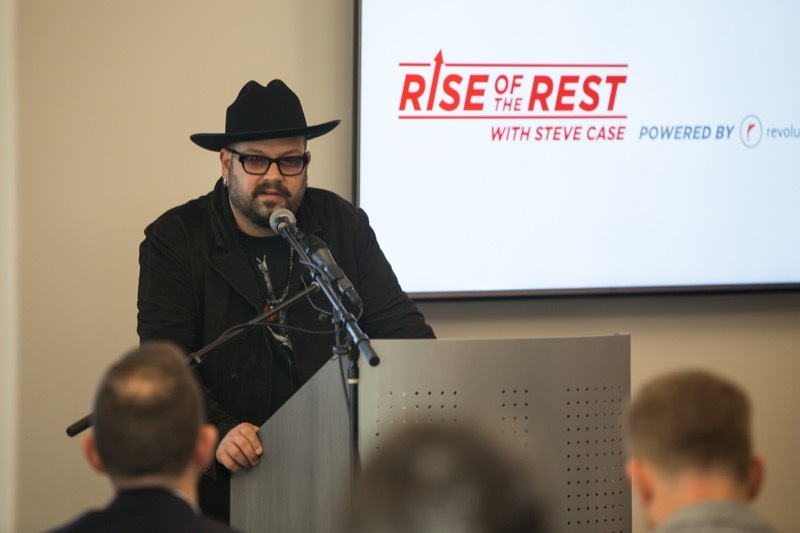 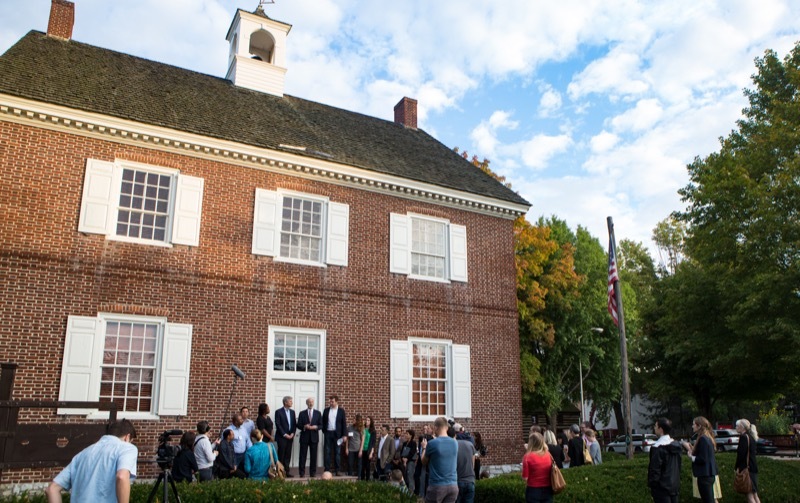 The governor joined Steve Case, the founder of AOL and Revolution, and creator of the Rise of the Rest tours, as part of this nationwide effort to work closely with entrepreneurs in emerging startup ecosystems. 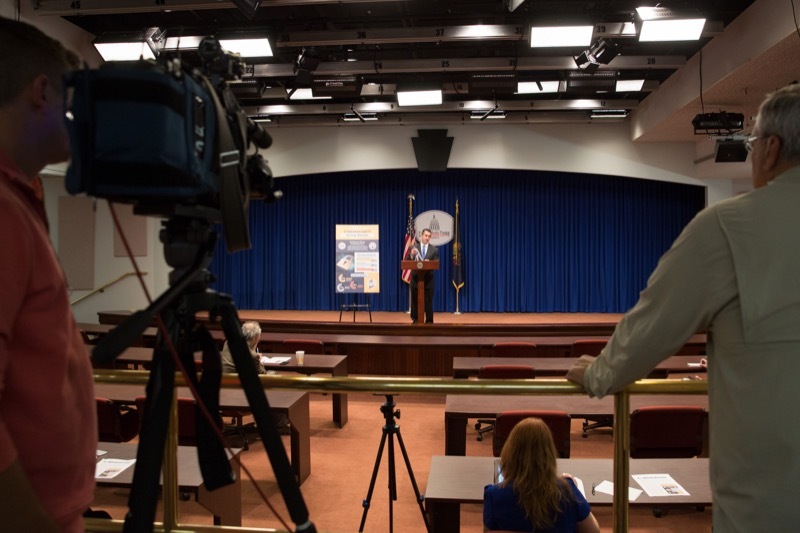 The Pennsylvania Department of Transportation (PennDOT) was joined today by the Pennsylvania State Police, the Pennsylvania Department of Education, Fairview Township Police Department and West Shore School District transportation partners to reinforce the importance of school transportation safety and highlight the potential school-transportation challenges posed by changing daylight conditions. 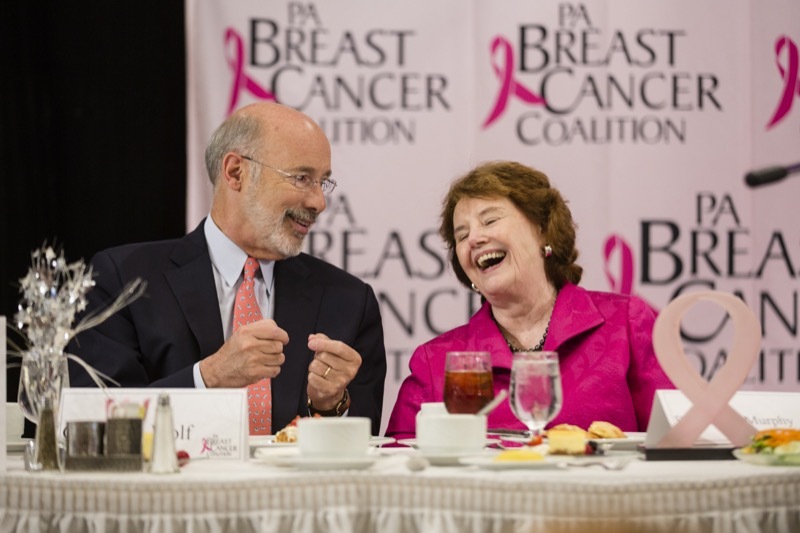 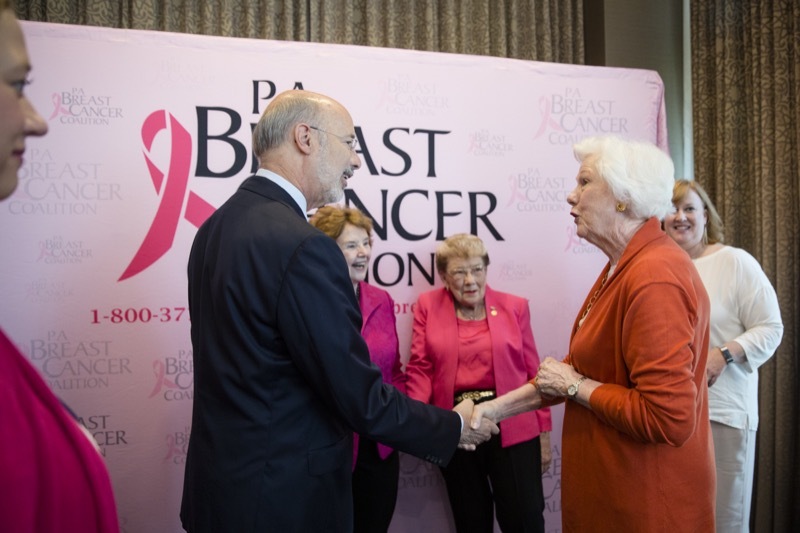 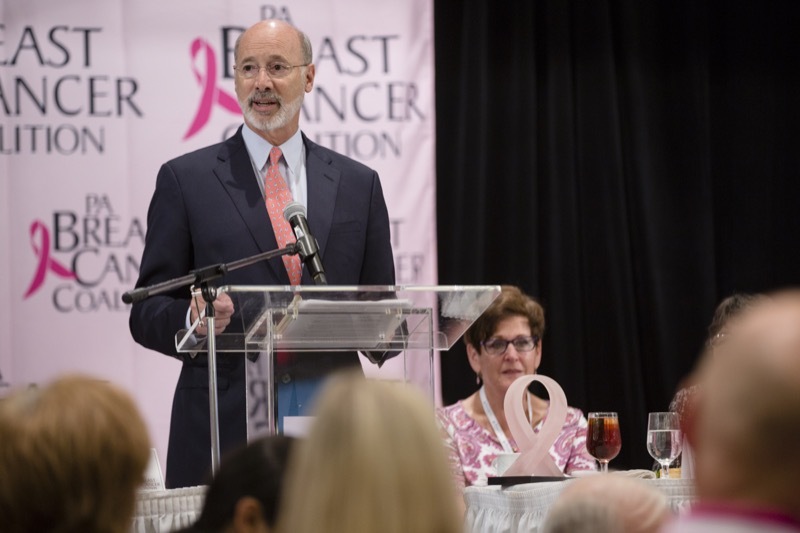 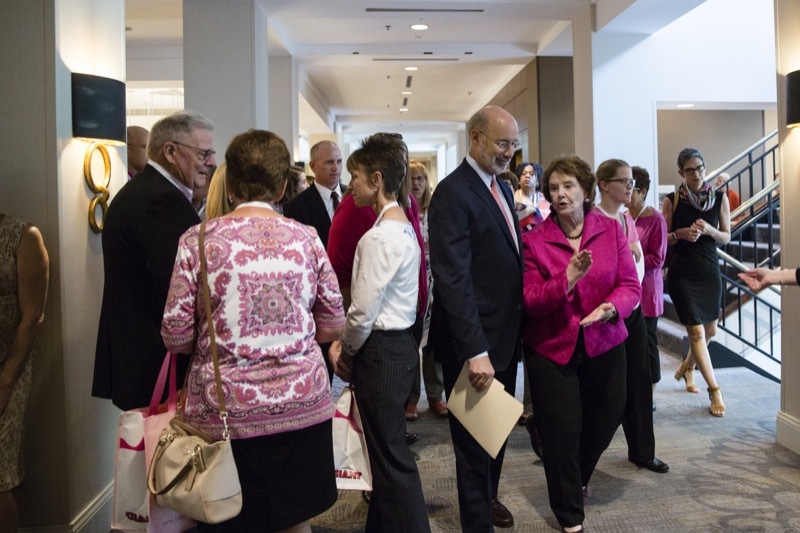 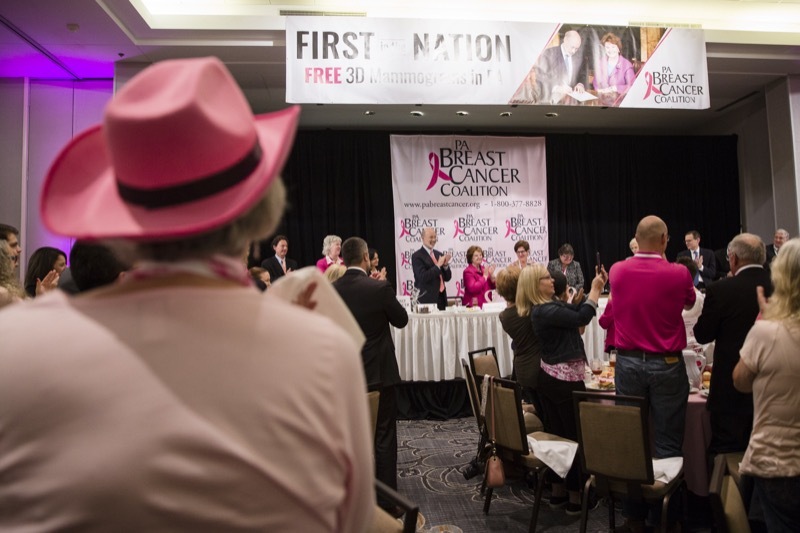 Governor Wolf today received the PA Breast Cancer Coalition's highest honor, the Pink Ribbon award, for his work to require that 3D mammograms be covered by insurance under existing state law and must be provided to Pennsylvania women at no cost. 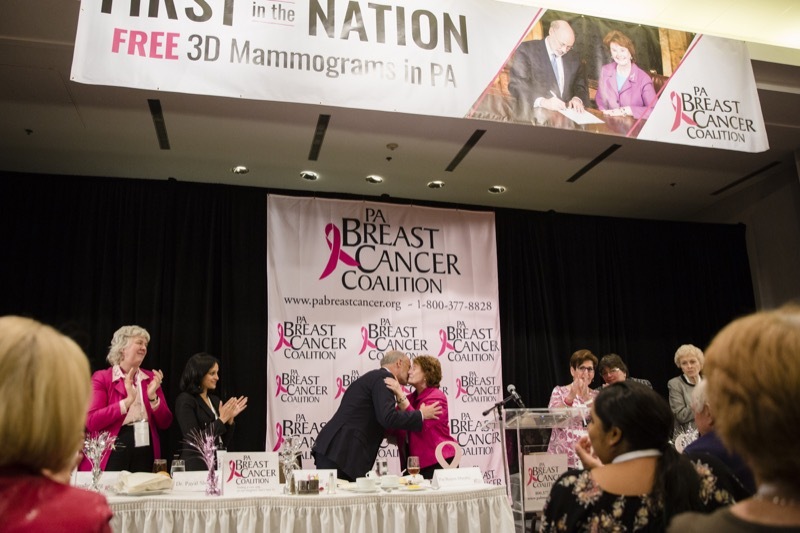 Since October 2015, insurers must treat 3D mammograms the same as traditional two-dimensional mammograms when determining healthcare coverage. 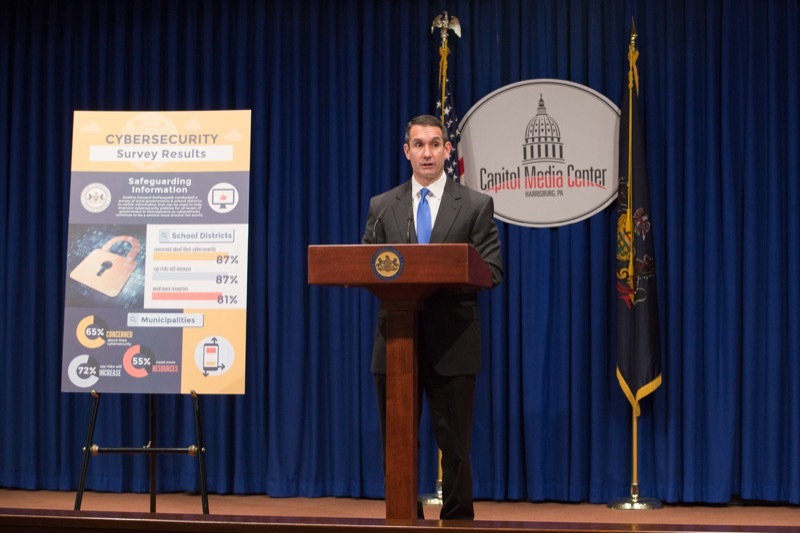 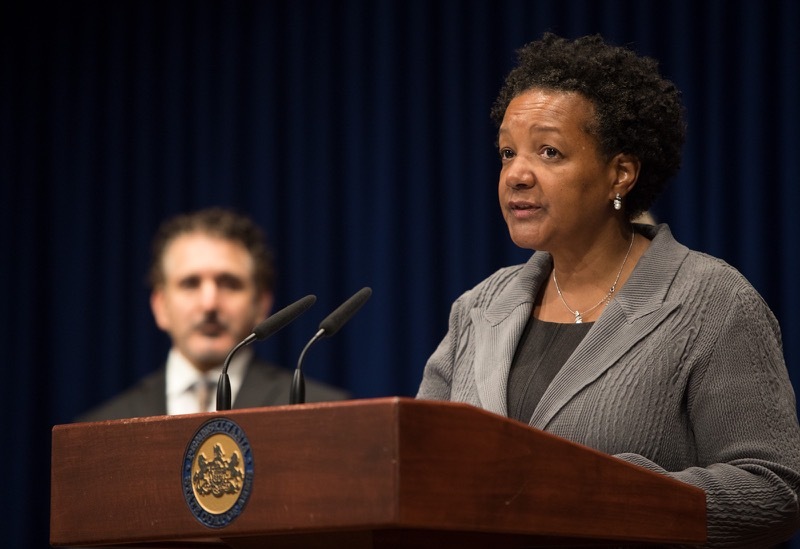 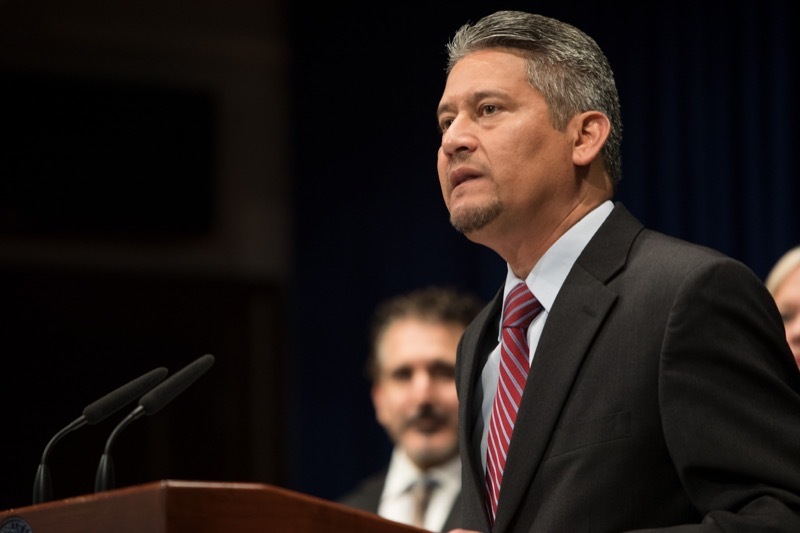 In the wake of high-profile cyber attacks targeting businesses, governments and other organizations, the Wolf administration is reminding Pennsylvanians to take appropriate steps to protect their personal and financial data.